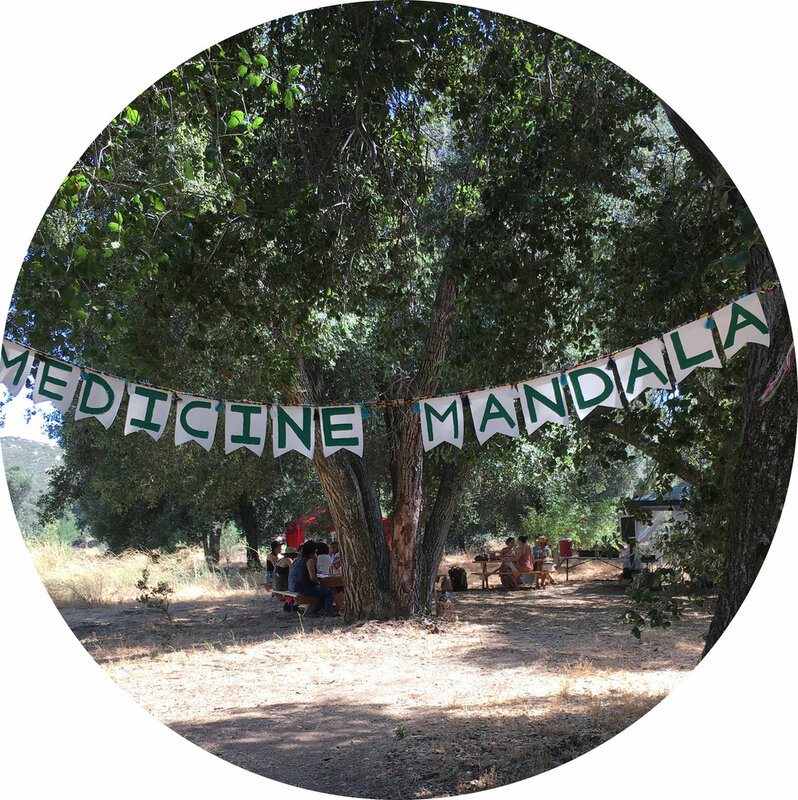 Location: The Medicine Mandala Green Magic Apprenticeship will meet monthly online as well as once per season in person at Elder Farm, a private homestead located in the mountains of Descanso, CA. Elder Farm is a 1 hour drive from San Diego International Airport. 1 shuttle will be provided, with participants unable to make the shuttle time provided being responsible for their own car rental or carpool arrangements. Our Temple: The pillars of our temple are the oak groves. The roof of our temple is the sky. The floor of our temple is none other than the living body of Gaia. Weather permitting we will have classes and ceremonies in the most sacred of spaces created by the most inspired of architects, mother nature. And when temperatures become unpredictable, we are always able to take sanctuary in our cozy indoor classroom and temple. 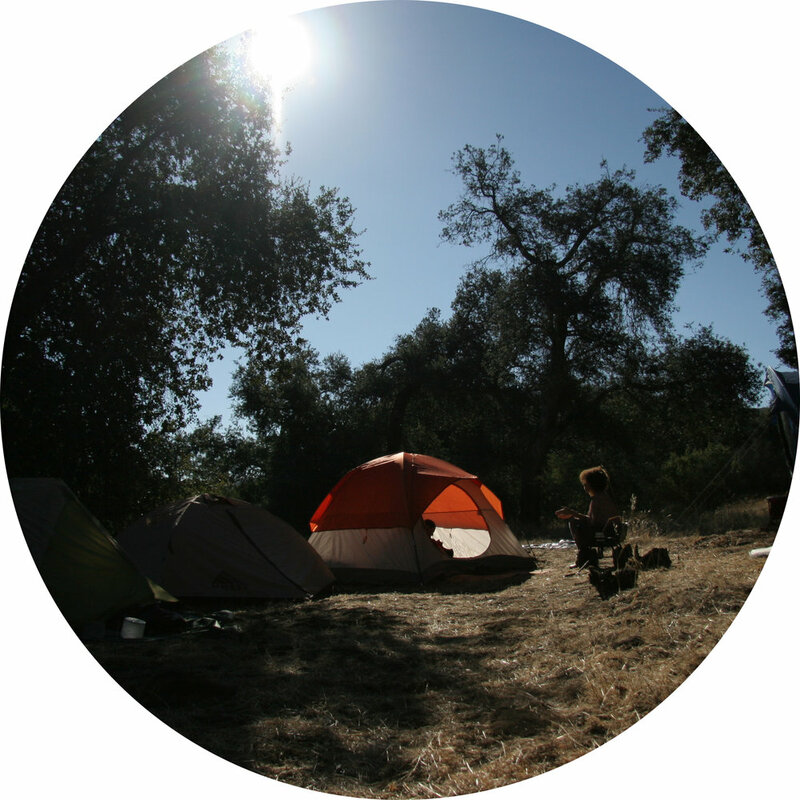 Accomodations: We will be enjoying camping accommodations. Our in person gatherings will begin with Dinner on Friday evenings and close with breakfast on Monday mornings. Participants are asked to arrive on the land at 1 pm on Fridays to set up camp and plan to depart between 11 am and noon on Mondays.